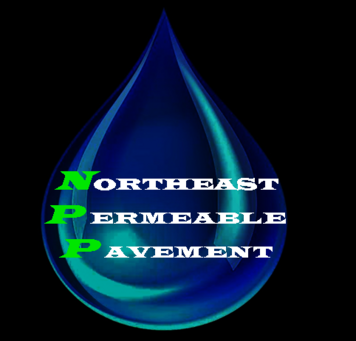 Northeast Permeable Pavement provides green, eco-friendly pavement solutions. 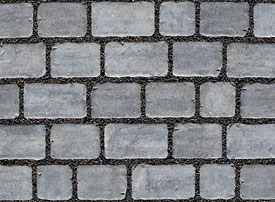 We offer low impact development alternatives to traditional pavement materials. 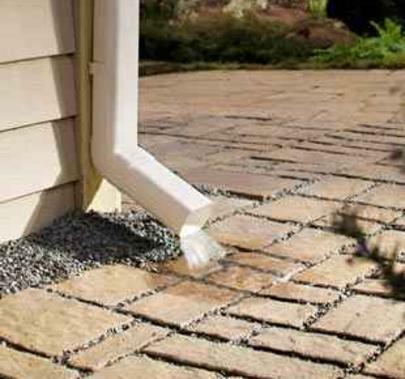 Permeable pavement can greatly reduce runoff and water pollution while preventing flooding and ice build-up. Rain water can also be collected and reused. 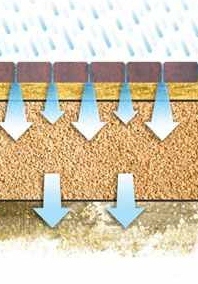 The base can be constructed to operate with full infiltration, partial-infiltration, or full exfiltration to accomodate different water management needs. 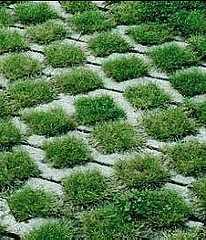 Permeable pavement can eliminate the need for water detention which can create additional useable land. NPP works with high quaility, warrantied materials which are low-maintenance and sustainable.